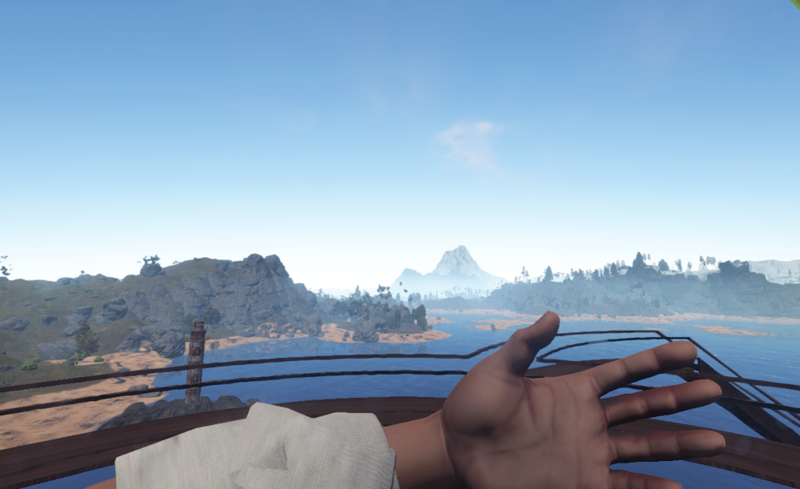 Barricades are in, bandage changes, drop item models, and a rock concert. At the moment, the barricade health is not impacted by melee attacks or gunfire. I imagine this will be added shortly. That said, a C4 charge did blow it to smithereens. Using a bandage is now a much more visually stimulating process. 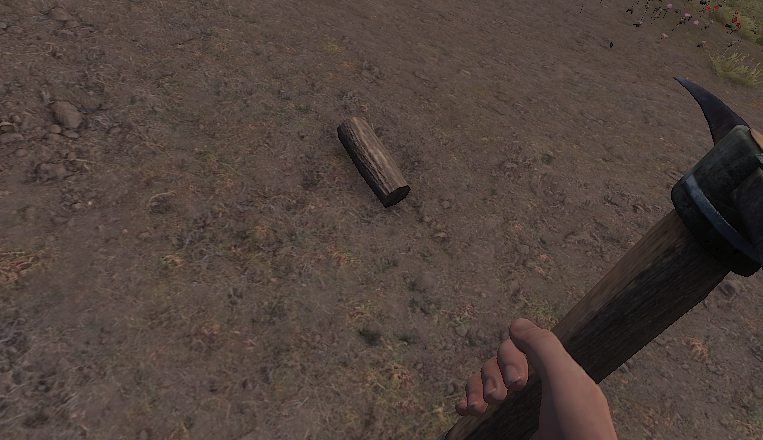 Along with being able to see yourself holding it, animations have been added when used. Beyond the aesthetic changes, this will shift combat because the health is only added after the several second animation completes. Bringing cooked meat to combat is making less and less sense these days. 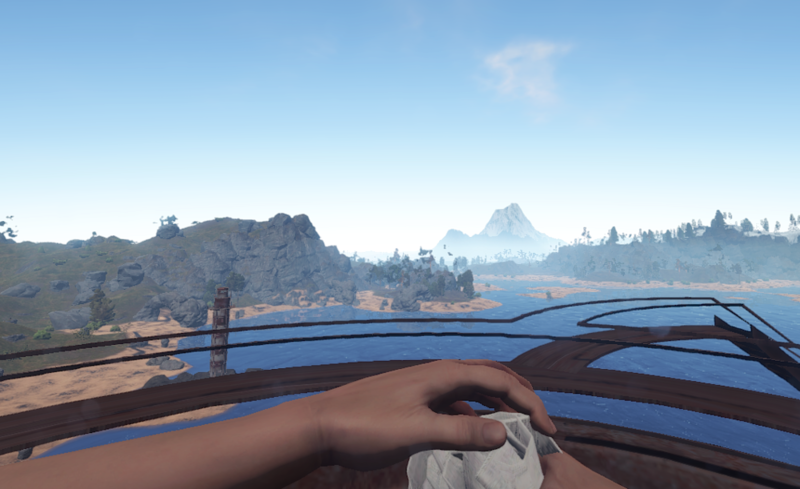 To prevent combat spamming, Helk has made it so food gives health over time instead of in one go. Eating a piece of cooked wolf meat now has your health meter inch up one integer at a time over several seconds. In addition to this, he’s made it so you lose any pending health points if you take any damage as it’s counting up. Andre is still doing tweaks to this new terrain. Today he’s moved this work off the main branch and into a new branch called procgen7.1. Most of the commits appear to be small shifts to decor placement and checksum calculations. It is not clear at the moment if this will be merged in before tomorrow’s update or not. Yesterday I reported on some exploit fixes for sleeping bags and how that will prevent rock bases. This has caused some questions because I wasn't clear in my wording, so let me clarify: This refers to bases inside rocks, not on top. Bases on top of rocks are still very much in play. These changes only make it so people cannot place a sleeping bag inside a rock and subsequently build a base.